Ideal amendment for vegetable gardens and landscape beds and shrubs. 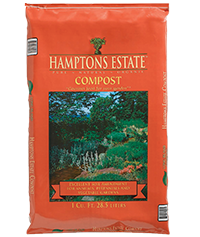 Contains rich materials that help retain nutrients that are beneficial to the soil microbe community. Rich in organic matter to help loosen and aerate heavy soils. Conditions the soil by improving its ability to retain moisture. Ideal amendment for vegetable gardens and landscape beds and shrubs. Contains rich materials that help retain nutrients that are beneficial to the soil microbe community. Rich in organic matter to help loosen and aerate heavy soils. Conditions the soil by improving its ability to retain moisture.